Enter an unforgettable world of adventure full of princesses and fairies when The PrincessTwins of Legendale arrives on DVD exclusively available at Target as well as on Digital Download and Video on Demand August 20 from Lionsgate Home Entertainment. 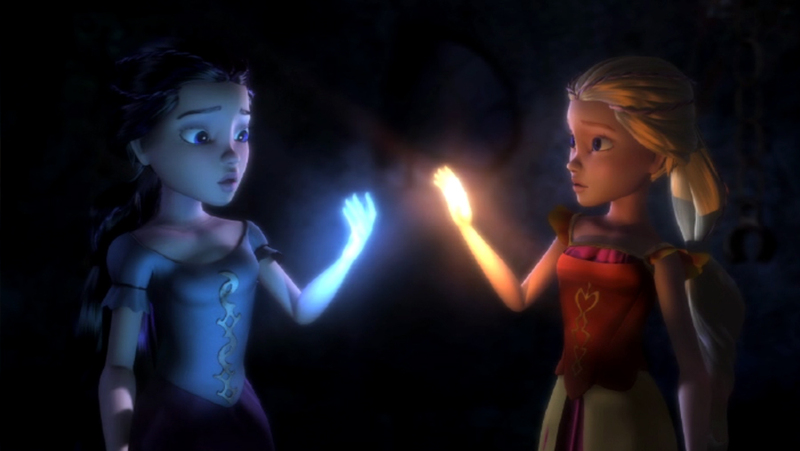 In the magical land of Legendale, two brave sisters must come together to reunite two worlds separated by an evil enchantment. This movie adventure is perfect for the whole family! 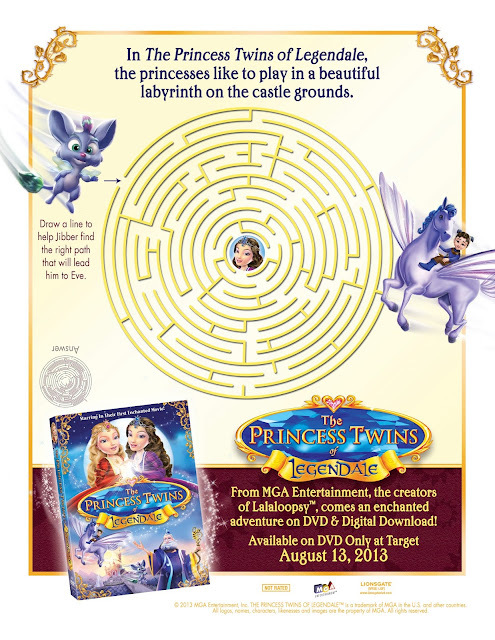 Find the magic of The Princess Twins of Legendale exclusively at Target. My little guys LOVE The Princess Twins Of Legendale. Princess's Dawn and Eve are separated as babies by the Evil Doom. Queen Luna was able to save even when Doom attacked the castle, but she had to give her own life to do so. The heart broken king then forbid anyone to speak of the night word and secretly mourned the loss of his wife and daughter Eve. Years later Dawn finds out about the night world and ventures there to find out more about her mother. Soon after her arrival she makes new friends and discovers a girl that looks just like her...... Things get very interesting as the two come together to save their world.